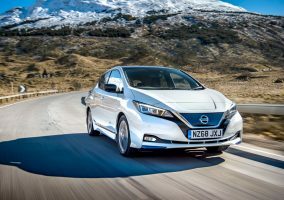 NISSAN’S versatile range of vehicles has proved to be the perfect fit for Stoke-on-Trent City Council, as it seeks to maintain its clean and tidy environment. 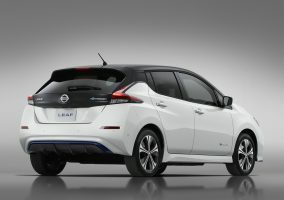 The council has chosen Nissan to form the part of its large fleet dealing with its Streetcare and Greenspace policies. Four NV400 vans, converted to have cage sidings on the rear chassis, provide the council’s Streetcare and Greenspace teams with the means to rapidly remove illegally tipped waste in and around the city, while five Navaras, with their one-tonne payload and best-in-class 3.5-tonne towing capacity, are used by the same teams — and others — for off-road work and waste collections. 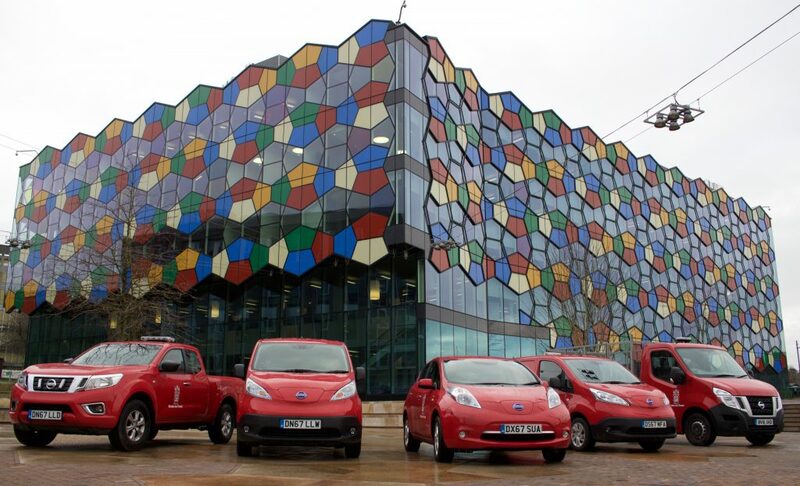 The council also has five all-electric e-NV200 vans, which are used by the Environmental Crime Unit, and by those maintaining playground equipment and car park facilities. With zero emissions, 4.23m of load space and minimal running costs, the e-NV200 has proved a popular addition to the Stoke-on-Trent fleet. 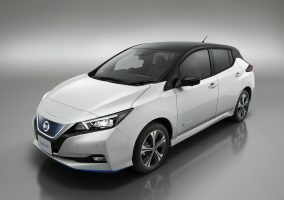 Finally, an all-electric Nissan LEAF, again with minimal running costs, zero emissions mobility and excellent range, has become part of the pool car fleet at the council’s civic offices. The vehicles were supplied following a competitive tendering process, and they all surpassed the council’s requirements in terms of emission standards and cost. They are in the council’s chosen colour of red with the council emblem on the side, to make them highly visible to the local community.